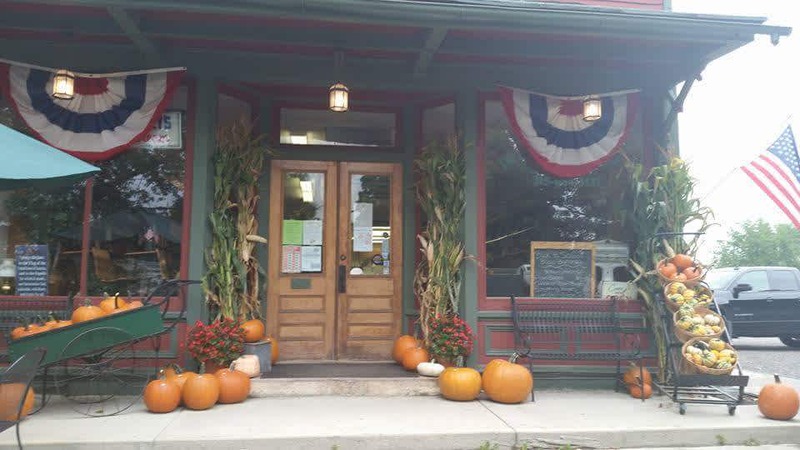 Old fashion general store with high quality deli and complete menu for your dine in or take out needs located in the center of New York state in the Madison County hamlet of Peterboro. Come join us for breakfast, lunch and dinner. 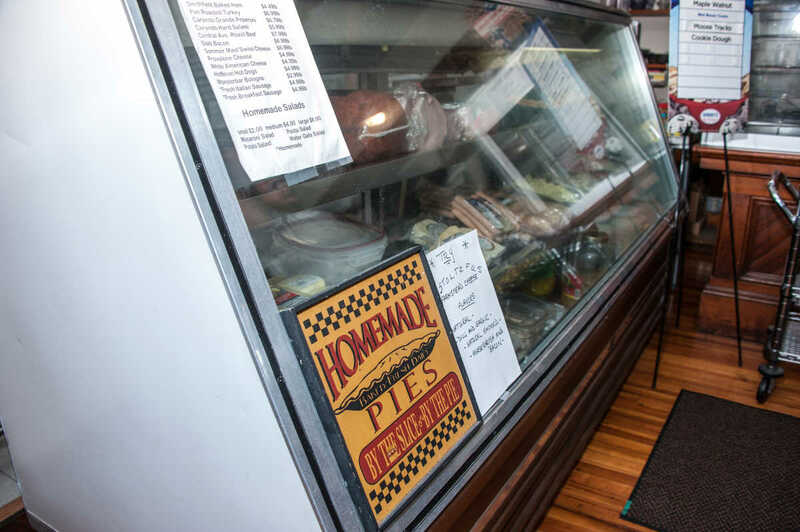 Our deli offers fresh Italian sausage made on our premises, fresh burgers, a variety of salads, soup, pizza and wings, cheesecakes and pies also made in our deli. We offer daily specials and fresh fish on Fridays. Featuring Queensboro soft serve ice- cream (seasonal) and Hershey's hard flavors. Our store offers unique items made right here in Madison County. Some items are exclusive to our area only. We are open 6 days a week, closed on Mondays. Please check store listing for hours as they change seasonally. 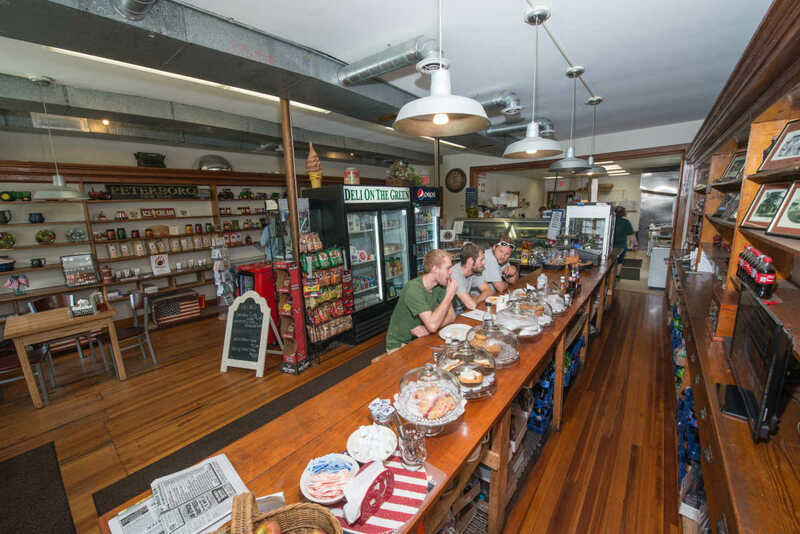 Type of Food: We are a Full service deli with daily specials and fresh fish on Fridays. Our Italian sausage is made fresh in our deli, we also have fresh burgers, subs, sandwiches,wraps, salads,pizza and wings,cheesecake and pies when available . Daily specials,soup and chili when available. 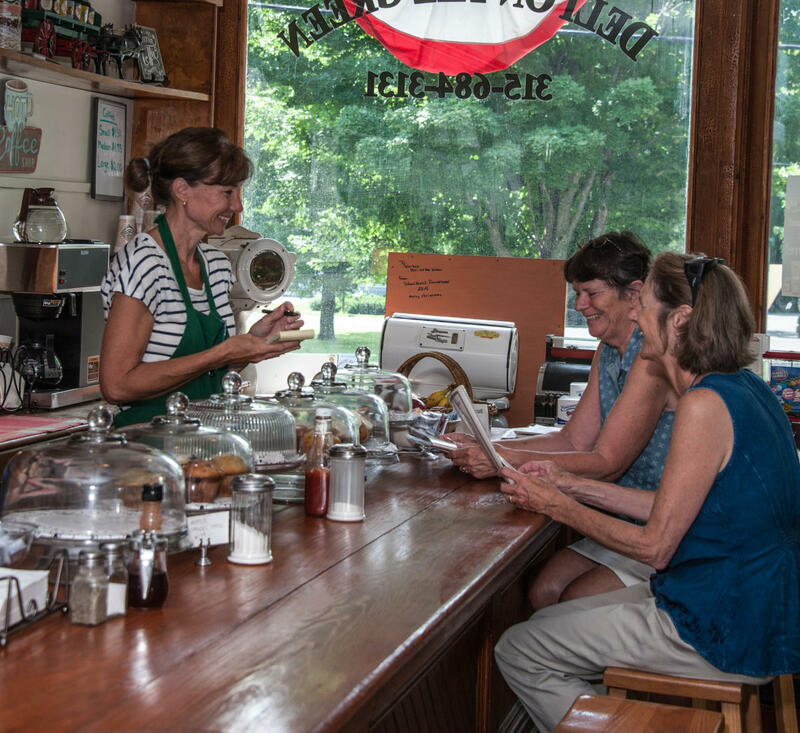 All food is made to order, come check us out and see all the neat things we have in our store! Description: We are a full service deli and have daily specials throughout the week. 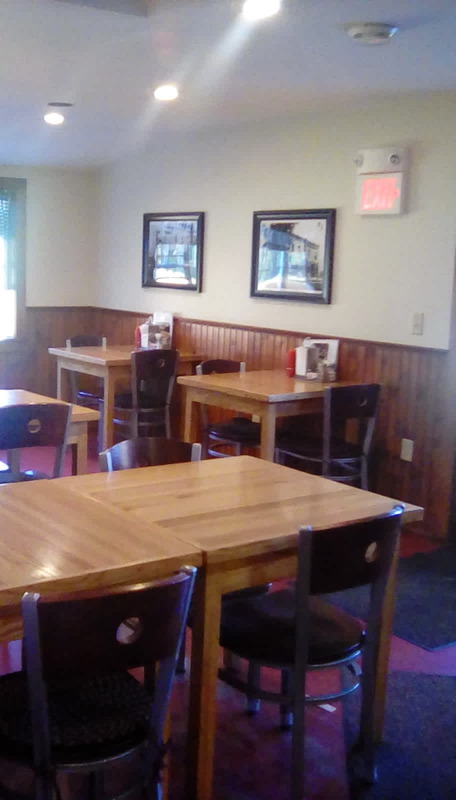 We would love to host a small meeting or event you might have. we can accommodate up to 15 people for your group. Call ahead and we can answer any Questions you have! Farm Fresh Ingredients Used: Beef from Twin Maple Farms, fresh vegetables(seasonal)-Peterboro, NY.